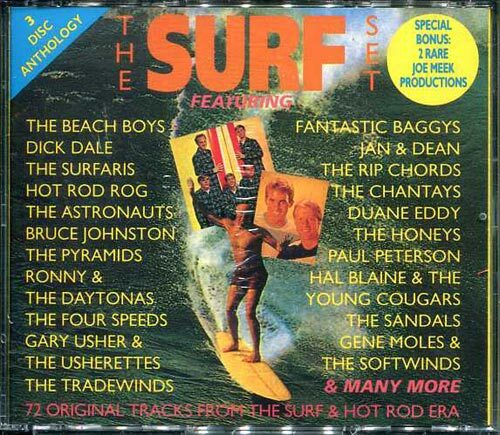 QUITE RARE AND NOT EASY TO FIND, ONE OF THE BEST COMPILATIONS EVER ABOUT SURF & BEACH MUSIC. 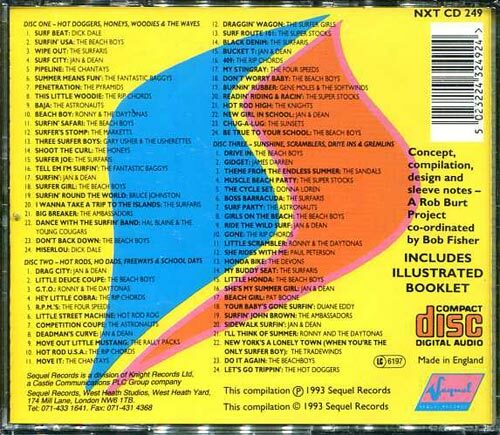 3 DISCS BOX, INCLUDING LOTS OF CLASSICS AND SOME MORE OBSCURE TRACKS. 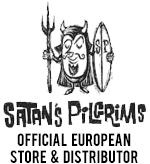 THIS IS A MUST FOR ANY SURF FAN!